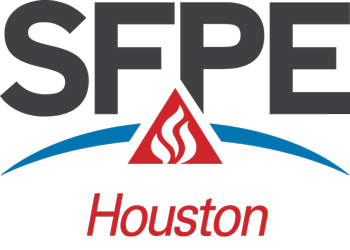 Welcome to the official website for the Houston Chapter of the Society of Fire Protection Engineers. Update your 2019 Membership Status. If you would like to become an official member, please click on the 'Join Us' link above to fill out and pay for you annual dues. The Houston Chapter organizes one Technical Meeting each month, with a summer break in July and August. Our meeting hosts, sponsors and speakers are active in all aspects of fire protection system design, and many of our members contribute to the field on a national level. Given the diverse commercial and industrial base in Houston and its effect on the fire protection community and our chapter membership, the meetings can be a valuable learning opportunity for anyone in a related field. Attendance at our chapter meetings can be applied to professional development hours for Professional Engineer continuing education requirements.